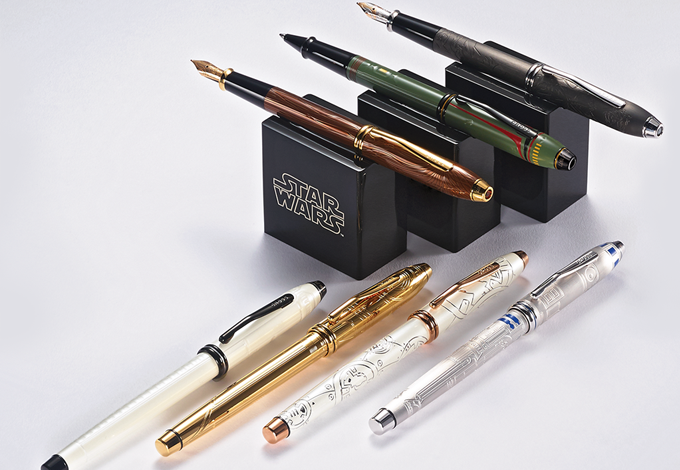 The Sheaffer Star Wars Pop is the must-have accessory for any serious Star Wars fan. Your creativity will get a boost from striking 360-degree character designs urging you on from every angle. 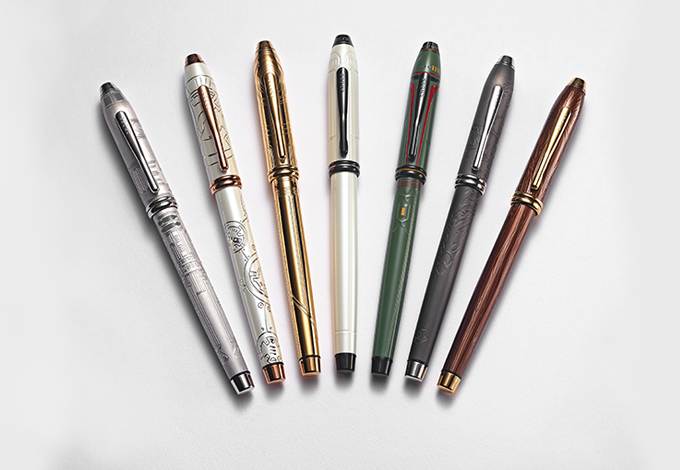 Whether you choose a gel rollerball or fountain pen, the Sheaffer Star Wars Pop will definitely be a conversation start-er wherever you take it.